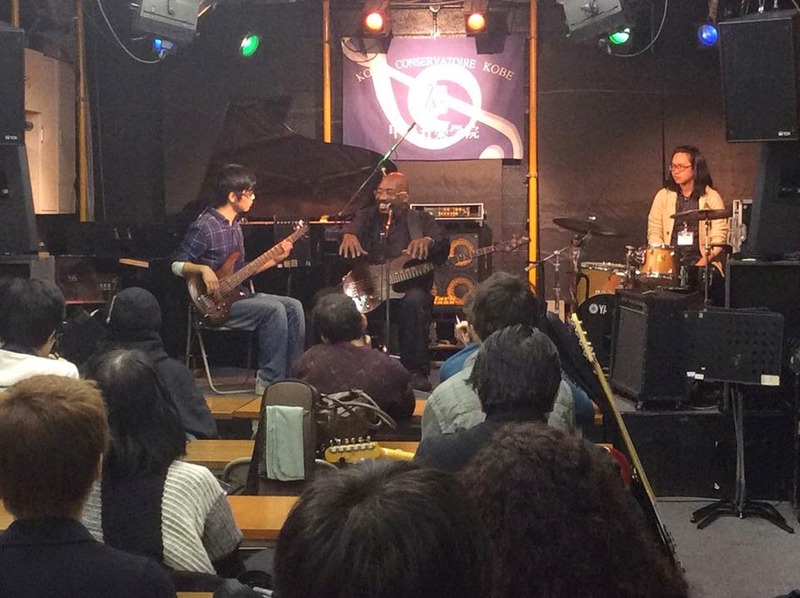 We were truly fortunate to invite Legendary bassist, vocalist, arranger and educator, Mr Paul Jackson twice last year to present a clinic in Koyo. Similar to the previous clinic, the hall was packed with students, educators and fans of Paul Jackson. 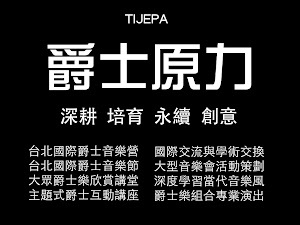 This time round, we had visitors from TIJEPA join us in the clinic. 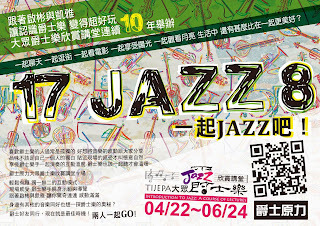 As mentioned in the previous article, TIJEPA aims to improve and educate jazz music in Taiwan. Hence, they are active in participating in clinics, seminars and educational tours for their students. 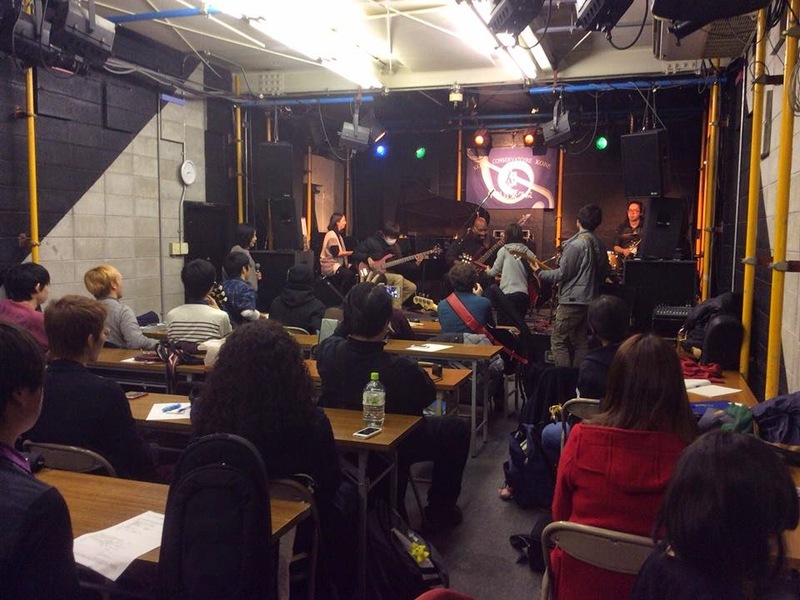 Paul Jackson's unique clinic, which also consists of jam sessions with the students, educators and audiences were particularly exciting this time, as the visitors from TIJEPA also joined in the jam sessions. The highlight of the evening was the jam sessions by Paul Jackson and Mr and Mrs Chi-pin from TIJEPA. 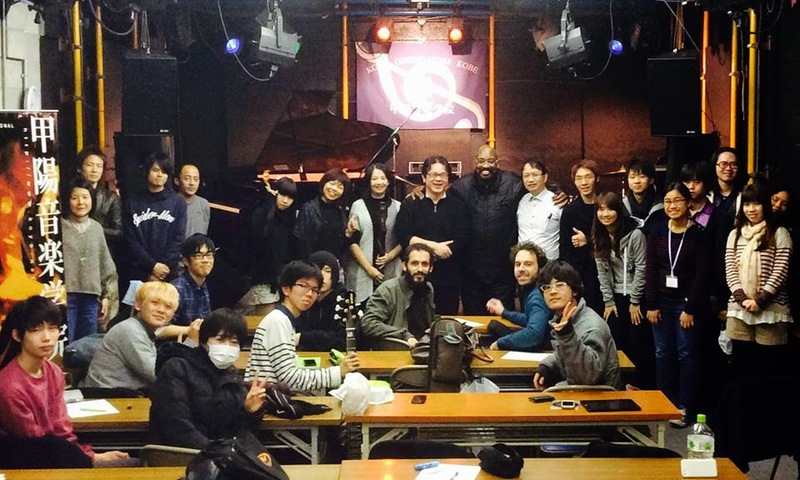 Even though this is the first time that both educators from different parts of the world met, their jam sessions together proved again that when it comes to music, there are no boundaries. We hope to welcome both Paul Jackson and Mr and Mrs Chi- pin to Koyo again. We would also wish to Thank everyone who participated in t his clinic and made it a fun and memorable night.